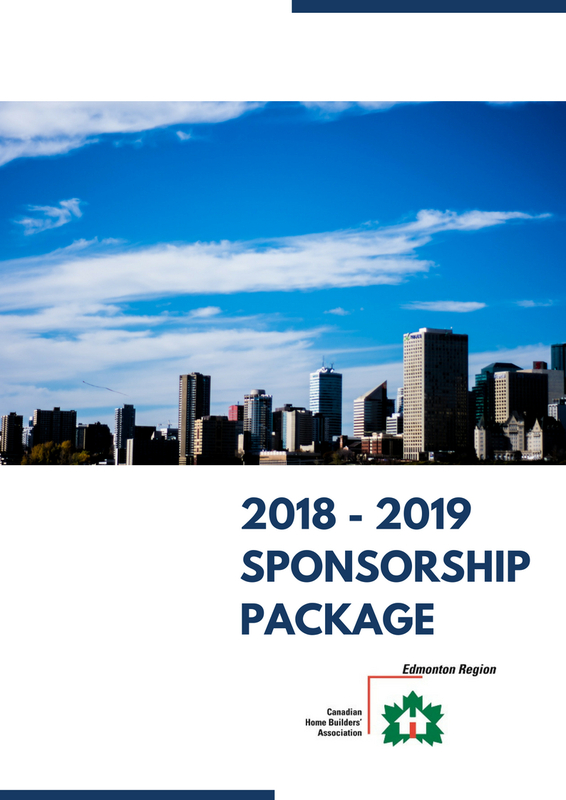 CHBA-ER offers a wide variety of sponsorship opportunities that are built to suite your needs and goals. These opportunities help promote your brand as a leader in the Association and an advocate for the residential construction industry. Build programs that benefit members and promote professional development. Plan and execute a variety of valuable conferences and events throughout the year that allow members to connect and network with fellow industry leaders. Recognize the hundreds of volunteers that spend countless hours to ensure the industry is well represented. If you aren’t finding the perfect fit from the options listed in the package we are happy to work with you to create something that delivers your desired return on investment. Interested in learning more about how you can invest in the Canadian Home Builders Association - Edmonton Region? Download the complete Sponsorship Package now!